Install any version of Firefox (Portable Edition) apart from the pre-installed Firefox. Close all instances of Firefox Portable. 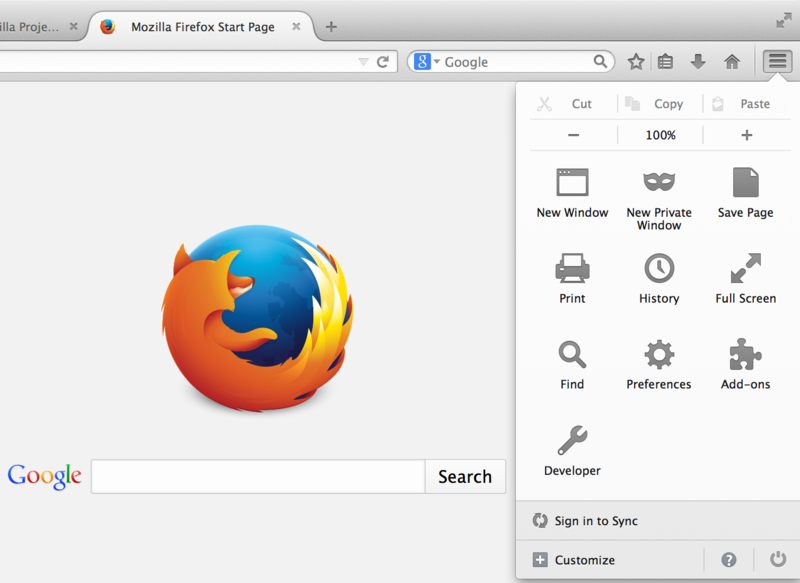 Run multiple installations of Firefox Portable .